Denne bog forklarer kortfattet nødvendigheden for korrekt indsamling og distribution af zakat. Samtidig bliver søjlen skitseret på en måde, der giver mening i det nuværende økonomiske miljø. Sådan er den strenghed hvormed den berømte videnskabsmand og forfatter Qadi ‘Iyad taler om afvisning af at betale zakat. Med dette i tankerne er det så meget desto mere bemærkelsesværdigt, at så mange muslimer tager denne sag så let som blot at forvise zakat til at være en frivillige sadaqa, prisværdig som dette jo er i sin egen ret. Shaykh Abdalhaqq accepterede Islam i 1968 og tilbragte nogle år i Marokko for at lære om islam. Siden da har han arbejdet på at etablere islam og muslimske samfund. Dette bragte ham til at bo og undervise i Nigeria, USA, Tjekkoslovakiet, Tyskland, Spanien, Caribien og Storbritannien. Han er forfatter af Islam, its Basic Practices and Beliefs og er med sin kone Aisha Bewley oversætter af The Noble Qur’an, a New Rendering of its Meanings in English. I øjeblikket bor han i Norwich hvor han også underviser. 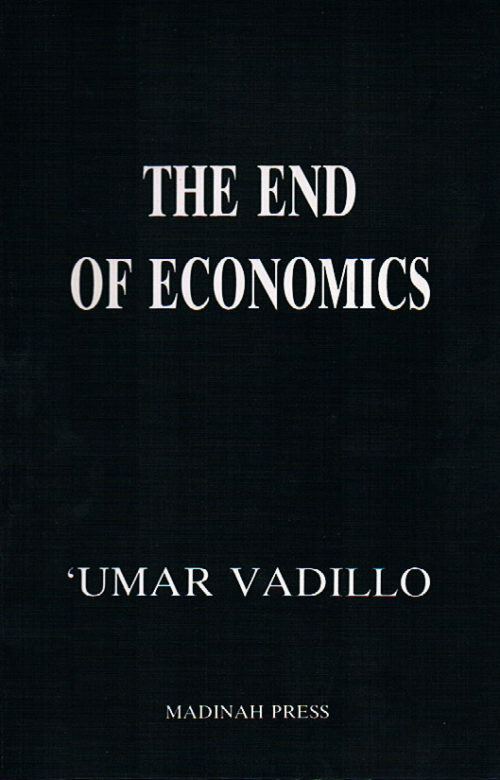 In sharp contrast to the growing body of so-called Islamic academic works which seek to validate today’s global economic system even though it is permeated with as much usury as Chernobyl is with radiation, Zakat – Raising a Fallen Pillar not only honestly identifies the haram banking system for what it is, but also proposes a halal alternative. The authors remind the Muslims of how they have been overcome – not by bullets and bombs, but by paper and plastic; and indicate the means of escape from the prison of slavery-through-debt imprisonment – not by bullets and bombs, but by gold and silver, which in fact involves doing no more and no less than obeying Allah in what He has commanded. By accurately describing what zakat is, the authors indicate how what has been lost or abandoned by the Muslims during the past two centuries can be brought back to life and restored in a modern context, knowing full well that Allah has never commanded Muslims to do what is not possible, in any age. Instead of encouraging ‘consumers’ to be aggressive and innovative in today’s global free-for-all debt-for-most market economy, the authors advise those who are still human to hear and obey Allah. 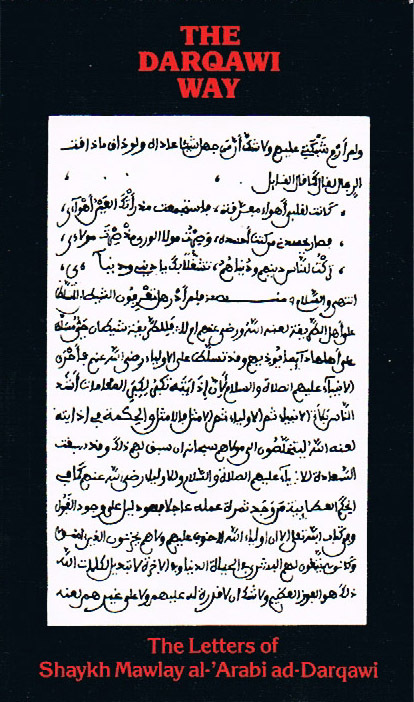 Inevitably Zakat – Raising a Fallen Pillar will therefore attract the blame of the kafirun and the munafiqun and the praise of the muminun – which from a Qur’anic perspective is in fact the sign of a good book, since Allah says of the Qur’an that when it is heard by the kafirun it increases them in their kufr – and when it is heard by the muminun it increases them in their iman. The profundity of meaning conveyed in this book is matched by the clarity of language used to convey it – which is neither academic nor imprecise. In other words, whether you agree with it or not, it makes interesting reading. What is most refreshing about the book is not just the clarity of its analysis and expression but also the fact that the authors emphasise what is possible. There is none of that ‘insurance is haram so I won’t drive a car’ mentality which tends to characterise those who inwardly wish to remain trapped while apparently striving to be free – because they have never tasted what it is like to be free. The book consists of two distinct sections. 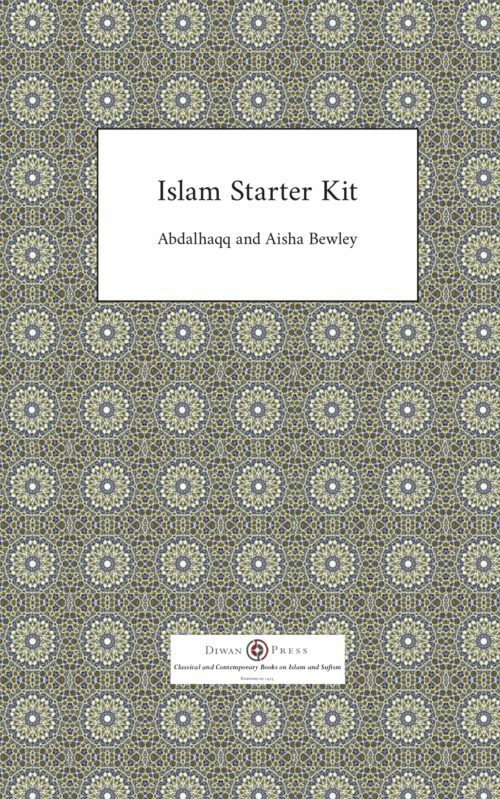 The first section, written by Abdalhaqq Bewley is mainly analytical and descriptive. The second section, written by Amal Abdalhakim-Douglas in collaboration with others seeks to provide practical solutions. It is clear that the authors are keenly aware that simply identifying and condemning what is haram without identifying a viable alternative which is halal is of limited value. In seeking to identify practical solutions, many of which remain to be tested in action, it is also clear that the book leaves room for further reflection and action. It is written in the spirit of a Muslim who sets out overland on the pilgrimage to Makka, not knowing the exact route to be taken or how the journey will unfold – but having no doubt about the intended destination and not lacking the determination to arrive and do what is required. Thus the second section of the book is open-ended – it indicates a beginning and a clear intention as regards steps that must be taken, but does not claim to be a definitive blueprint or a fully thought-out five-year plan. Its proposals can be used as a stimulus and a springboard to discover and implement what up to now has perhaps been sensed but not as yet articulated, let alone activated. The problem with ignorance is that you are not aware of what it is until you actually discover what it is that you did not know. It is only then that you can do something about it. 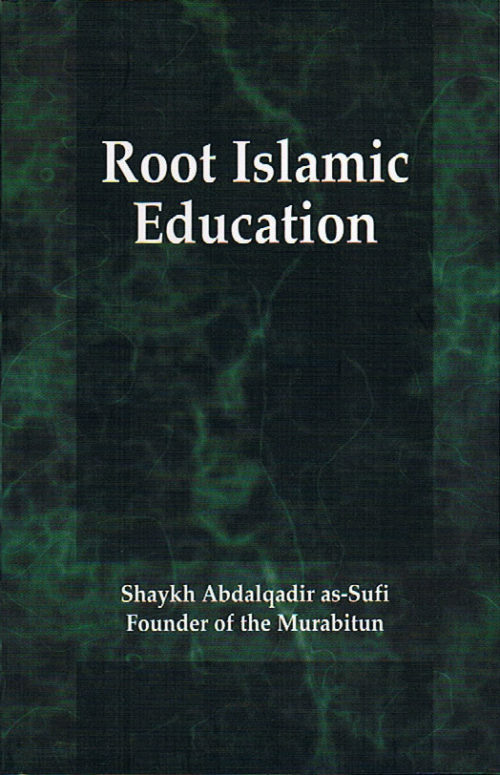 For example, since there are very few Muslims alive today who have any experience of being governed in accordance with the shari‘a by a khalif or by an amir appointed by the khalif, the Muslims’ knowledge of Muslim governance is therefore theory-based rather than experience-based – and this includes their understanding of zakat, the proper collection of which is dependant on the authority of the khalif who is responsible not only for arranging the collection and re-distribution of zakat, but also for the minting of the gold dinars and silver dirhams in which all zakat on monetary wealth and trade goods – as opposed to livestock, agricultural produce and mines (which include oil wells) – must be paid. Abdalhaqq Bewley’s section of the book not only maps out how the use of paper and plastic have subverted the use of gold and silver, and not only demonstrates why zakat cannot be paid in paper and plastic, and not only shows as an interim measure exactly how paper and plastic ‘wealth’ can be assessed so as to enable zakat to be paid on it in gold and silver – but also it summarises succinctly and accurately what zakat is payable on what and how and when; and just as importantly, to whom it can and cannot be re-distributed. It also outlines the fiqh of jizya and emphasises the importance and centrality of the waqf. Amal Abdalhakim-Douglas’ section of the book explores this imperative in greater depth. Although it can be argued that a husband is in charge of his household and is therefore responsible for ensuring that any zakat due from his family members is paid, it is clear that zakat involves not so much individuals and their families as the larger community of Muslims as a whole – just as is the case with salat, sawm ar-Ramadan and hajj. 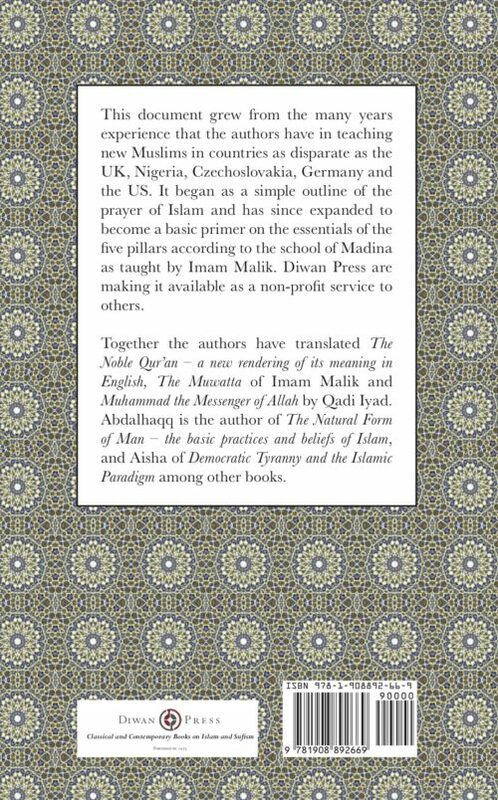 Thus this second section explores how the collection and re-distribution of zakat can be organised by Muslim communities, however small or large – bearing in mind of course that however many boundaries there may be on the maps or in the books, the Muslims are one nation. Again, since most modern Muslims’ knowledge and understanding of these traditional structures and transactions is theory-based rather than experience-based – and since even that theory has been poisoned and betrayed by the so-called Islamic banking movement which in the process of ensuring that Muslim wealth is channelled into the main banking system has sought to ‘islamicise’ what is haram by re-defining key Islamic terms in order to market ‘financial products’ which are in reality no more than pigs in sheep’s clothing – the suggested practical solutions regarding halal trade, including opening an e-dinar account today (via www.e-dinar.com), are invaluable for those who would like their commercial activities to be based on the sunna and in harmony with the shari‘a. 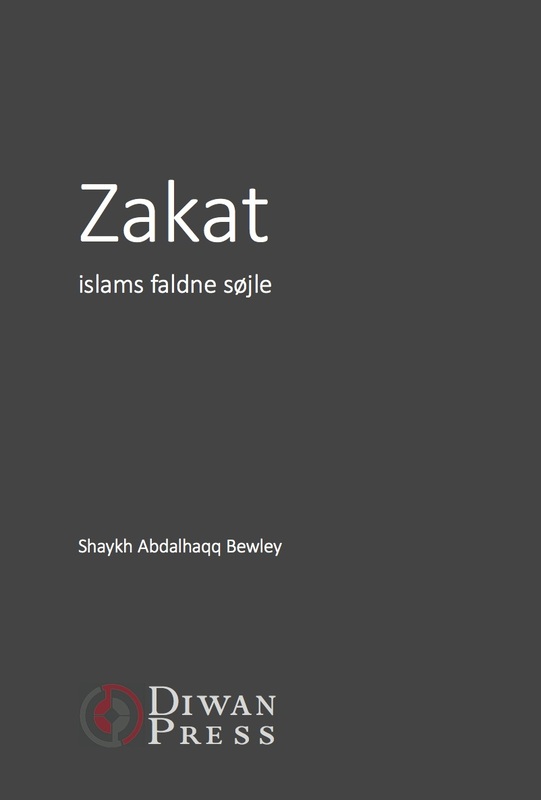 To conclude, Zakat – Raising a Fallen Pillar is essential reading for any Muslim seeking true independence from the processes of colonisation and neo-colonisation which have infiltrated his or her way of life and perception of existence. As a wise man once indicated, “Do not allow yourself to be defined by an old society in collapse – define the new society.” To anyone not familiar with the Islamic terminology used in this review, I commend A Glossary of Islamic Terms by Aisha Bewley, (Ta-Ha Publishers, London, 1998) for concise definitions. To anyone who wishes to hear what the chink of gold and silver coins really sounds like, your time has come, but keep them in your hand or in your e-dinar account, not in your heart – and if zakat is payable on them, then pay it. Perhaps this book will help you do this.